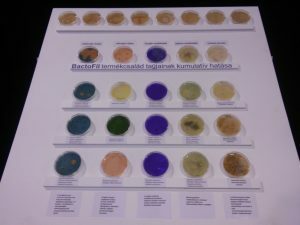 Agro.BIO took part in the 78th National Agriculture and Food Exhibition and Fair (20-24. September 2017., Hungexpo D Pavilon; http://en.omek2017.hu/) as an exhibitor. 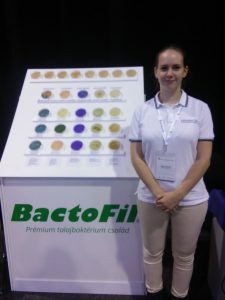 Our colleague, Zsófia Molnár represented Fermentia Ltd. as support for the professional presentation of the BactoFil product group.